A small village at the end of Highway 14 on the southwest coast of Vancouver Island, Port Renfrew calls itself The Jewel of the West Coast, where you can experience the tranquility and beauty that has made the West Coast so famous. Port Renfrew is situated on the inlet known as Port San Juan, named Puerto de San Juan in 1790 by Manuel Quimper, a Spanish explorer who charted the Strait of Juan de Fuca in the late 18th century. As mail addressed to Port San Juan was frequently delivered to the San Juan Islands in error, settlers renamed their post office Port Renfrew in 1895, in honour of Lord Renfrew, who at one stage planned to settle Scottish crofters to work the land in the San Juan Valley. 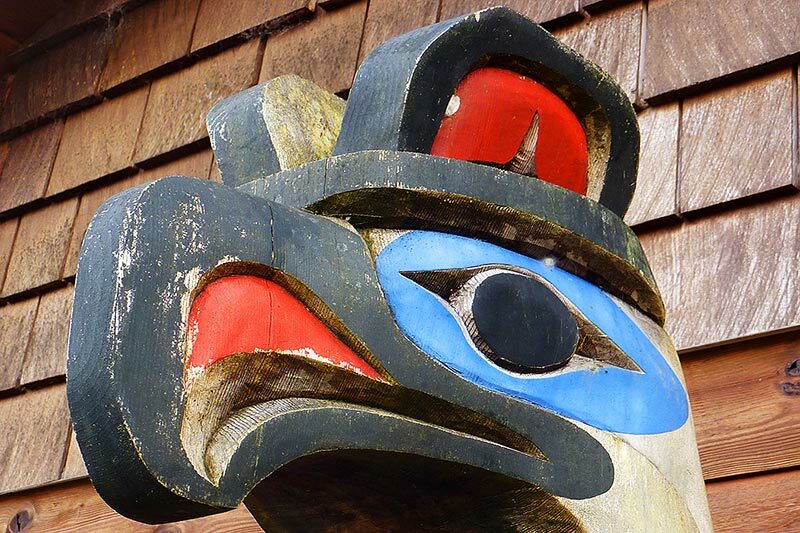 Port Renfrew provides visitors with the quintessential West Coast experience. 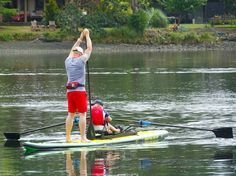 It has all the makings of a fabulous outdoor destination, with wildlife, rivers, lakes, beaches, camping, hiking, fishing, surfing, and huge old-growth trees. Port Renfrew is best known as the trailhead for both the Juan de Fuca Marine Trail and the historic West Coast Trail, a world-famous hiking trail built in 1907 to save sailors shipwrecked on the rugged coastline. Both routes are rigorous hikes, with steep grades and roaring surf at almost every turn. 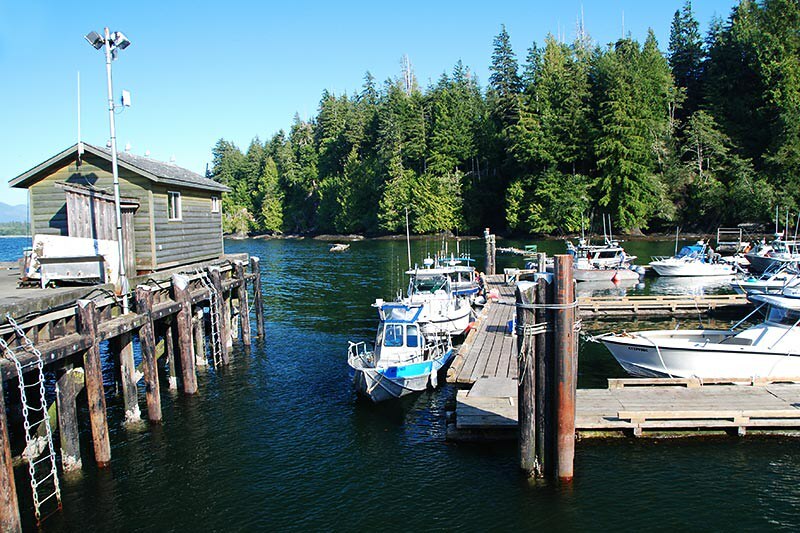 Port Renfrew has a history rich in forestry and fishing, and today offers some of the best salmon and halibut fishing in North America. 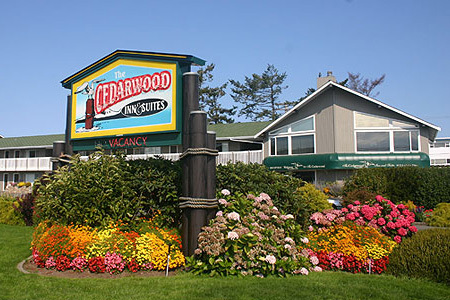 Tourist information, supplies, accommodation, camping facilities and fishing charters are all available in Port Renfrew. Location: Port Renfrew is located at the end of the scenic West Coast Road (Highway 14), on the southwest coast of Vancouver Island, 66 miles (107 km) northwest ofVictoria. 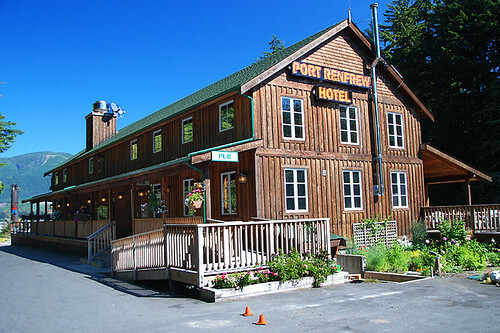 Port Renfrew is the southern trailhead of the West Coast Trail, which lies within the southern boundaries of Pacific Rim National Park, and runs for almost 77km along the west side of Vancouver Island between Port Renfrew and Bamfield in the north. 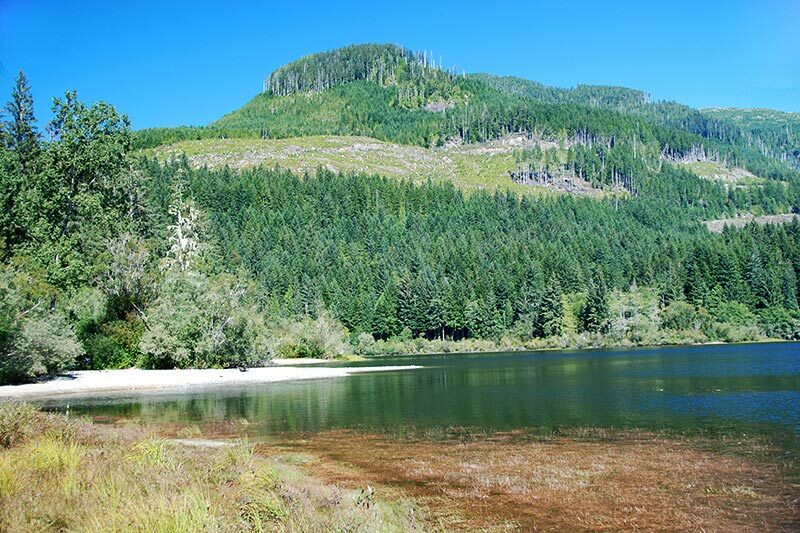 If you’re planning to begin from Port Renfrew, you must make arrangements to be transported across Port San Juan to the trailhead at the mouth of Gordon River. 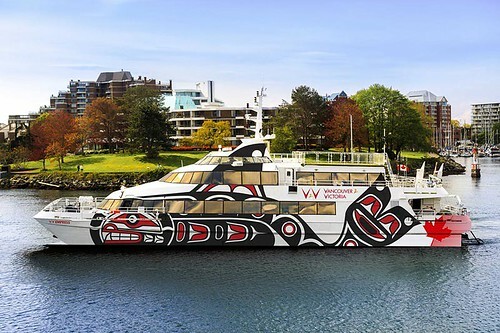 The Pacheedaht First Nations provide a shuttle service from the federal wharf in Port Renfrew to the trailhead from April to September. 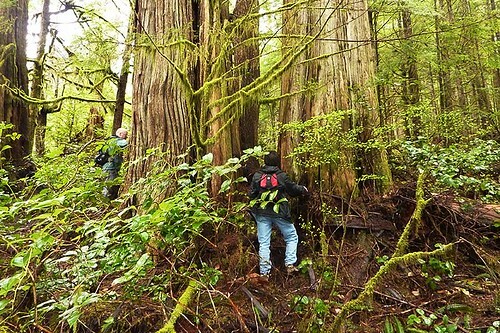 Many hikers begin from Port Renfrew in order to cover the most challenging section of the trail first. 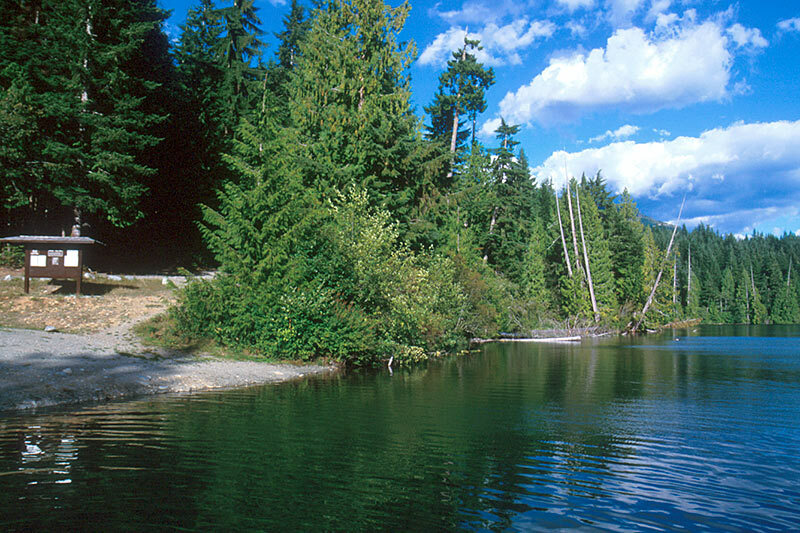 The northern terminus of the Juan de Fuca Marine Trail is also located near Port Renfrew. 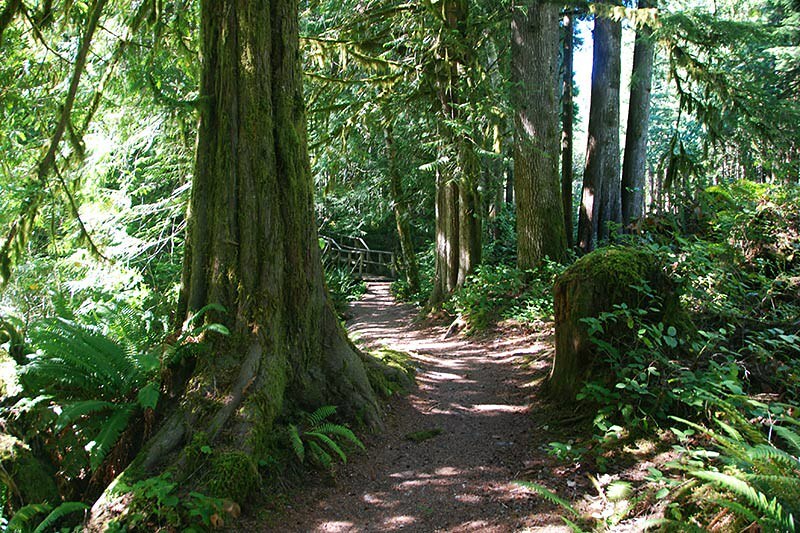 The trail leads for almost 30 miles (47 km) along the southwestern coast of Vancouver Island, from Botanical Beach to China Beach. Intended to be an alternative to the increasingly popular West Coast Trail, the easiest section of the trail is near its northern terminus at Botanical Beach. Take a leisurely 15 to 20 minute easy walk to Botanical Beach in Juan de Fuca Provincial Park, and discover fascinating tidal pools rich in marine life – one of the best opportunities to view intertidal marine creatures and plants on Vancouver Island. Botanical Beach is one of the most amazing places on the entire West Coast, with tide pools filled like jewel boxes with brightly coloured marine animals. Coastline and Beaches: Port Renfrew is the gateway to some of the most beautiful coastlines in the world. 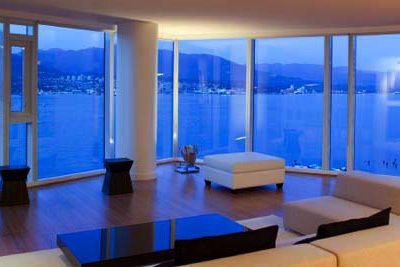 If there’s one landscape most associated with oceans, it’s beaches. Finding the best ones along the southwestern coast is not difficult, as almost all of them have been protected as provincial parks. 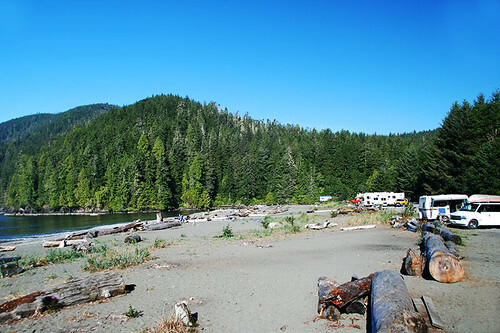 Beginning at French Beach, a necklace of sites is strung north to Port Renfrew, where the most fabulous of all, Botanical Beach is located. 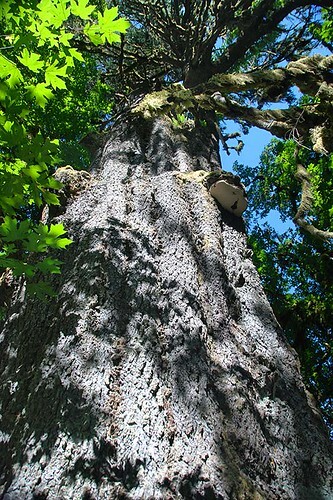 San Juan Sitka Spruce: The giant San Juan Sitka Spruce growing at the San Juan Bridge Recreation Site is Canada’s largest Sitka Spruce tree, based on mass, with a circumference of 11.6 metres (38 feet) and a height of 62.5 metres (205 feet). 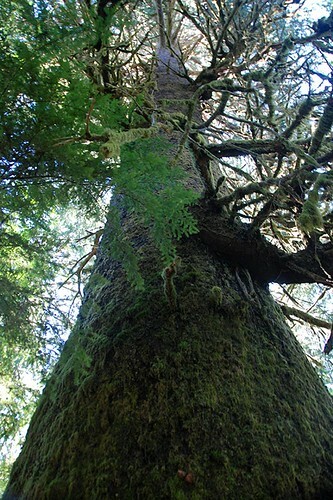 Although the Carmanah Giant is nearly 100 feet taller, and the Sitka Spruce on Brookes Peninsula is of greater circumference, the San Juan tree contains more wood than the others. Loss Creek Provincial Park: Despite the thoroughness of logging in the rain forest surrounding Port Renfrew, a number of solitary examples of extraordinarily large old-growth trees remain. A grove of Sitka spruce trees is protected in undeveloped Loss Creek Provincial Park, beside coastal Highway 14, just south of the turnoff to Sombrio Beach. Red Creek Fir: A short drive north of Port Renfrew stands the Red Creek Fir, one of the largest Douglas fir trees in Canada. Having weathered countless storms that have snapped its crown and shattered its limbs, the giant tree still shows signs of remarkable vitality. At present it measures over 41 feet in circumference, with a height of 241 feet, although at one time it must have been about 320 feet high before losing its spire to wind or lightning. 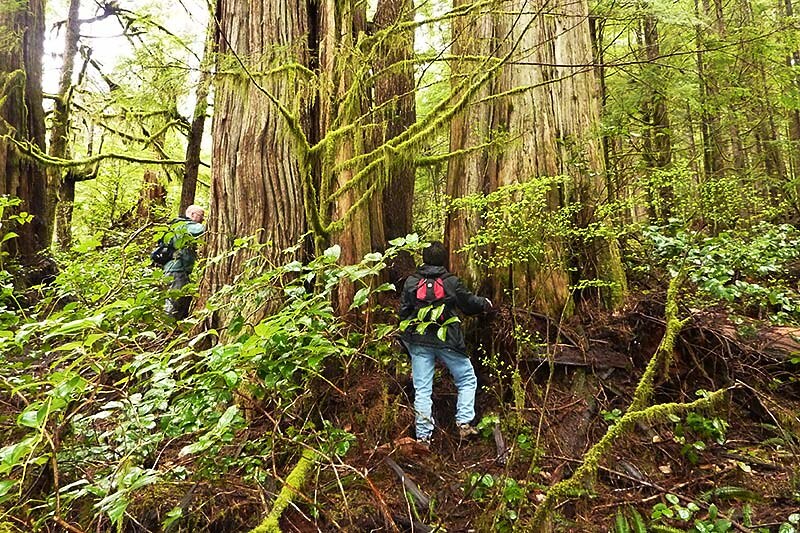 Old-Growth Tours: Port Renfrew used to depend on logging to sustain its economy, but is now embracing the tall trees as its future. 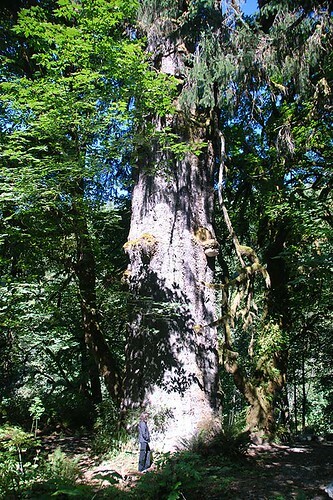 In addition to the Red Creek Fir and the San Juan Sitka Spruce, there is also a stand of massive trees dubbed Avatar Grove. 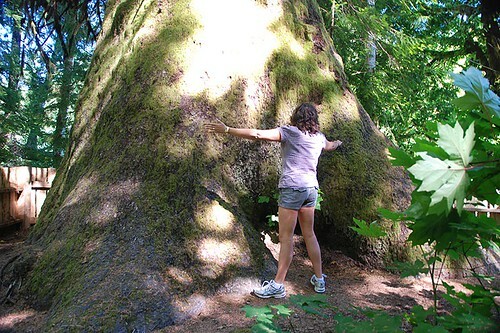 The Ancient Forest Alliance leads monthly tours to Avatar Grove, and vehicles are parked daily on the remote logging road as tourists struggle into the unforgiving old-growth terrain to look at the giants, including the “world’s gnarliest tree,” a red cedar, stretching up about 80 metres with a bulbous, three-metre burl and serpent-like roots. 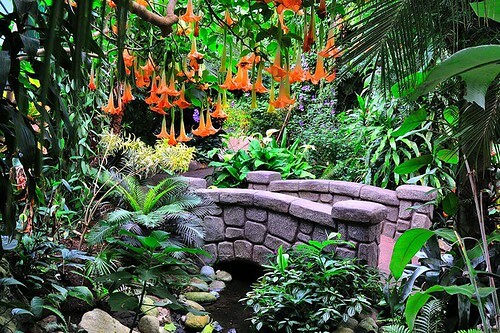 Rough paths now run through the forest, and pink tape indicates navigable routes through the green maze of rainforest. Visitors can pick up a map of the area’s massive old-growth trees from the Port Renfrew Visitor Centre. 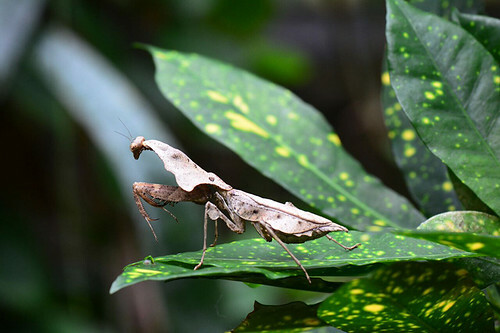 Pack in some insect repellent, as the area produces giant mosquitoes as well as giant trees. Lizard Lake offers a recreation campsite (formerly maintained by the BC Forest Service), located 18 km northeast of Port Renfrew on the Harris Creek Main logging road. The popular park is open for camping from May to September. Lizard Lake is filled with newts (salamanders), hence the origin of its name. 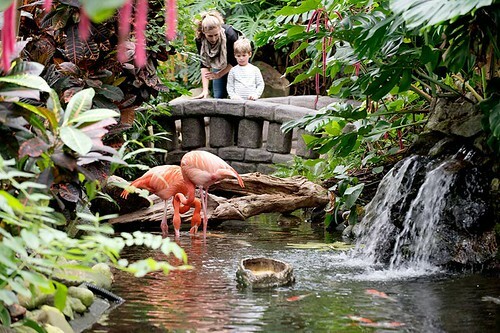 Nearby Fairy Lake, however, is not filled with fairies! If you sit quietly on the dock you will likely see the small salamanders swim up to the surface. 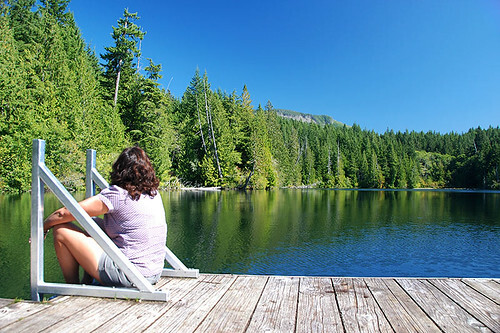 Fairy Lake Recreation Site is located a short drive north of Port Renfrew on the Harris Creek Mainline logging road. 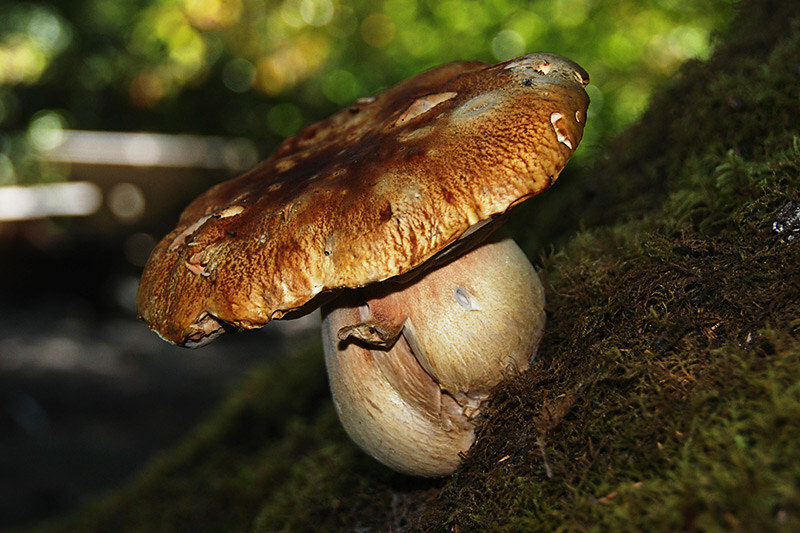 Numerous rough campsites have been used for decades by holidaying forestry workers, anglers, and often rowdy folks. Weekdays are usually fine, but summer weekends could find the heavy-metal crowd setting up their boom boxes on either side of you. 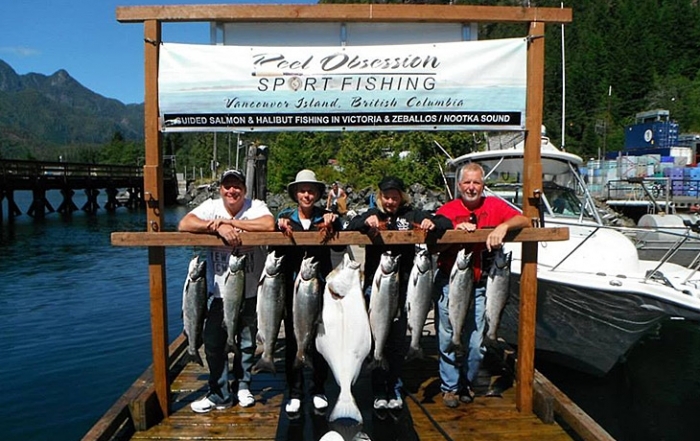 Fishing: Port Renfrew boasts great salmon and halibut fishing, with record catches not uncommon in this area. Cod, bass and crab are also regularly caught by avid saltwater anglers, while the San Juan River offers excellent freshwater fishing for cutthroat trout and steelhead. Black Bears: It’s not unusual to spot black bears in early spring on some of the beaches, particularly around China Beach and Mystic Beach. Bears are unpredictable creatures, especially when they emerge hungry from winter denning. 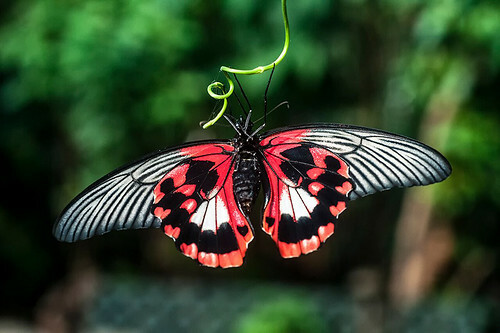 If you see one, back away slowly. Do not leave food or garbage lying around: A fed bear is a dead bear. Camping: The Pacheedaht First Nations campground on the shores of San Juan Beach in Port Renfrew is located next to a wide swath of log-covered beach, enjoying a wonderful breeze off the Pacific Ocean. West Coast Trail hikers overnight here before catching a ride to the trailhead. 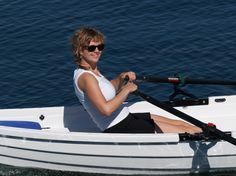 Windsurfing: The San Juan Bay also offers wonderful windsurfing for the more adventurous. 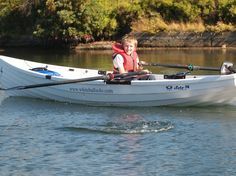 Kayaking and Canoeing: For those who have paddled only in sheltered passages, sea kayaking along the outside waters of Vancouver Island is another world, one where you go big or you go home. 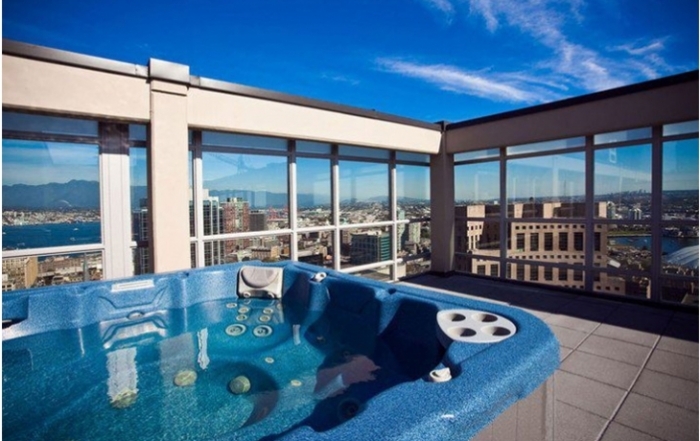 However, if you pick your time, particularly in summer months, you’ll find that the Pacific Ocean can be as well behaved as a sleeping giant. 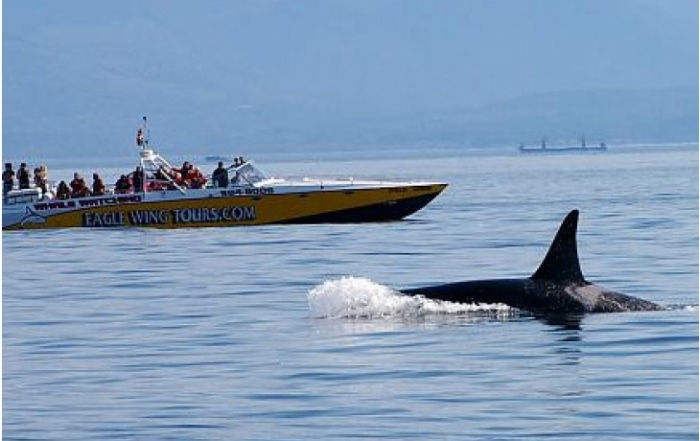 The 37-mile (60-km) ocean route between Sooke and Port Renfrew, with its string of beaches to touch on, can be paddled in a lengthy summer day. 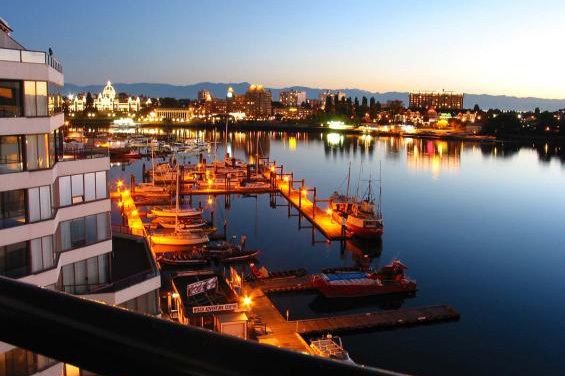 Of course, you don’t have to do the entire length of this coast to enjoy an outing. Pick your launch locations, such as from French Beach, one of the few beaches where you can drive to within a short distance of a launch site. 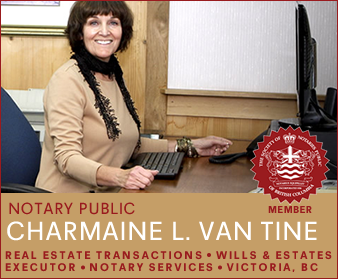 Two other good locations include Jordan River and Pacheedaht Beach in Port San Juan (Port Renfrew). 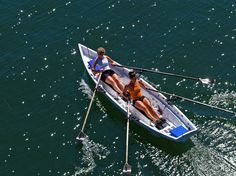 There’s paddling in the sheltered waters of the San Juan River, a beautiful stretch of which can be reached from the Forest Service recreation site at Fairy Lake. 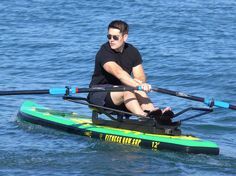 Hand-carried boats can be launched from the beach here. The lake drains into the golden-hued, sandy-bottomed San Juan River. 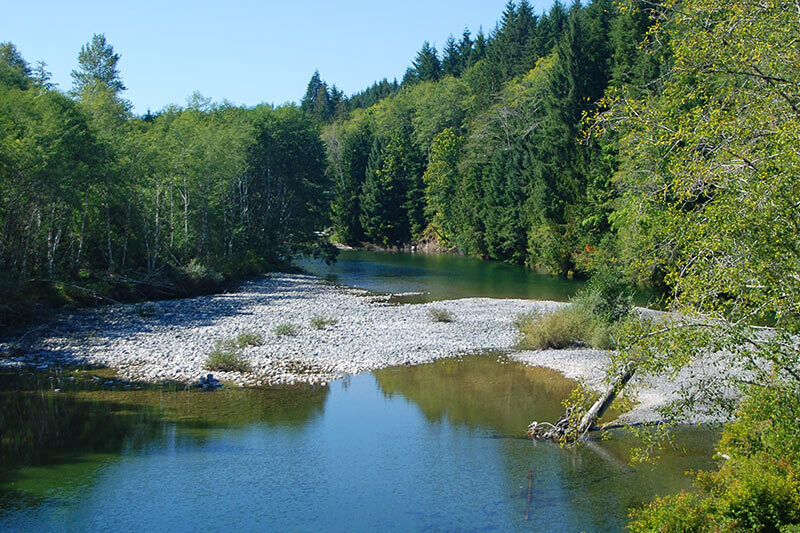 A leisurely paddle upstream will bring you to a salmon-rearing station. 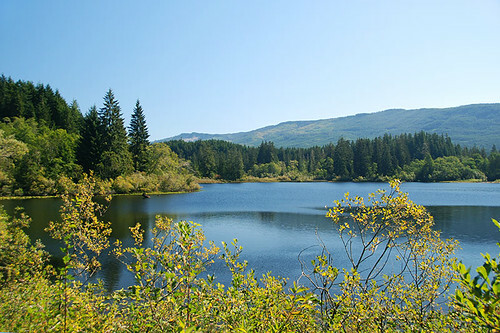 Although heavy-handed logging has had a terrible impact on the San Juan River, destroying critical salmon spawning habitat and choking parts of the river with debris, the tranquillity of the tree-lined section around Fairy Lake is a reminder of happier, healthier times before the arrival of industry. 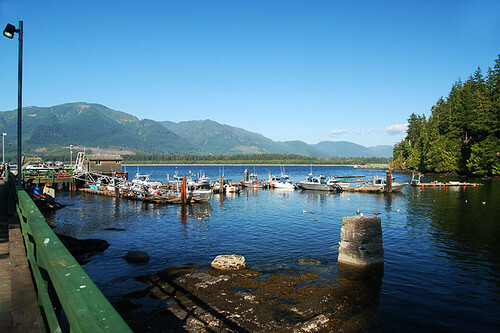 The San Juan River empties into Port San Juan near Port Renfrew, creating an intertidal wetland at Harris Cove, beside the Pacheedaht First Nations Reserve. East of Port Renfrew is the tiny logging community of Jordan River, which offers a terrific view of the open Pacific Ocean (Juan De Fuca Strait). Highway 14 makes its only approach to the ocean here before beginning to climb San Juan Ridge once more. 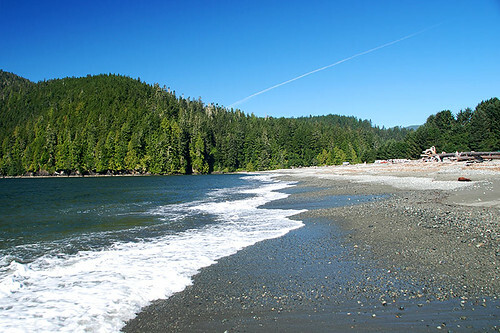 Port Renfrew is accessed via the West Coast Hwy 14, which runs along Vancouver Island’s southwestern coastline between Sooke and Port Renfrew, including French Beach, China Beach, Botanical Beach, and Juan De Fuca Provincial Park. 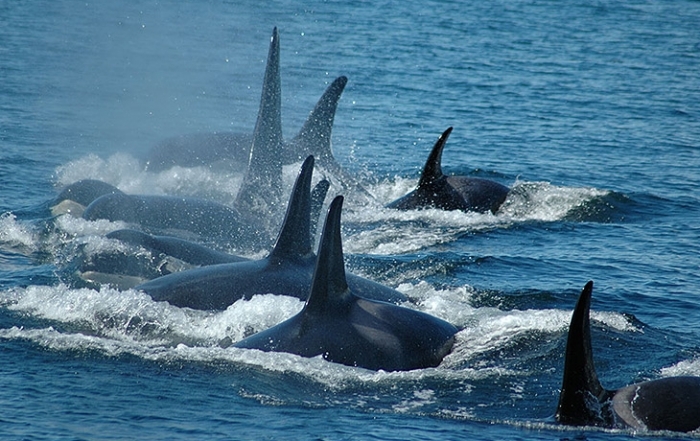 The exposed waters of Vancouver Island’s southwestern coast quickly dispel any notion that an ocean is an ocean is an ocean. 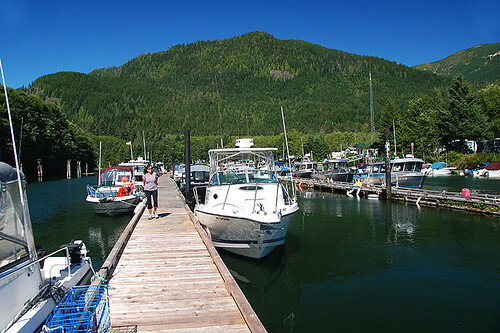 North of Port Renfrew is the community of Lake Cowichan situated at the eastern tip of Cowichan Lake, one of the largest bodies of freshwater on Vancouver Island. Lake Cowichan is accesses from Port Renfrew via the Harris Creek Main lopging road, part of the Pacific Marine Circle Tour. The Pacific Marine Circle Tour is an excellent way to explore the historic West Coast of Vancouver Island. 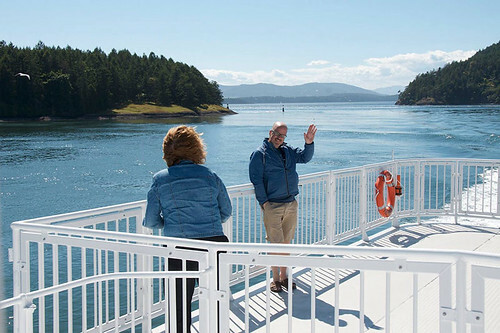 The wilderness route traces the coastline from Victoria through Sooke and Port Renfrew, continuing onto the Cowichan Valley and looping back down the Trans-Canada Highway via Duncan to Victoria.